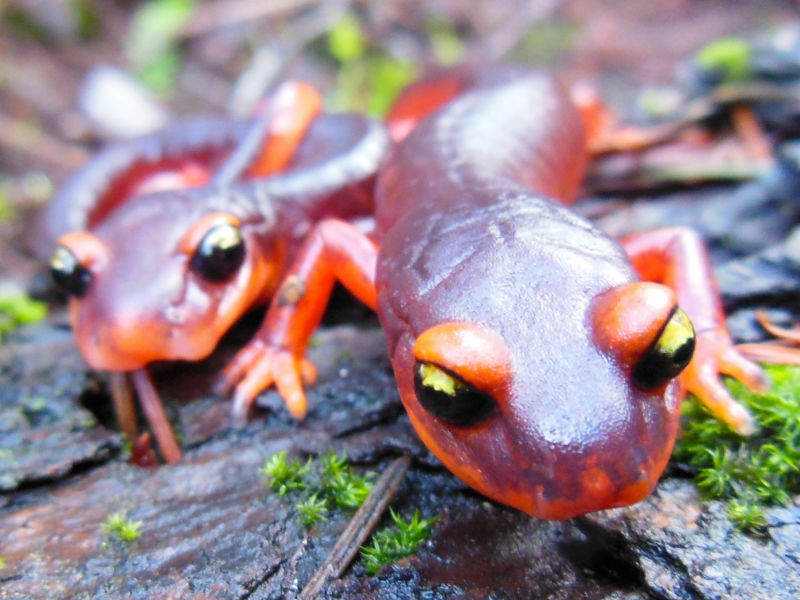 If salamanders could worry, they would already have a long list of woes, including losing their homes to deforestation, or becoming an avian snack. So far, the fungus, which scientists call Bsal, has only been found in Europe and Asia. But a study published last week in Science suggests that the international pet trade will most likely spread it to North America. Each year, the United States imports hundreds of thousands of salamanders as pets. And the vast majority of these animals could potentially be carrying Bsal. The scientists warn that an immediate ban on salamander trade is necessary to prevent the fungus from spreading. “Until we can tell that salamanders coming in from other places are free of Bsal, it seems like a logical and important step to prevent them from entering,” says Yap. This new disease is closely related to the chytrid fungus that has already driven more than 200 species of frogs to extinction. 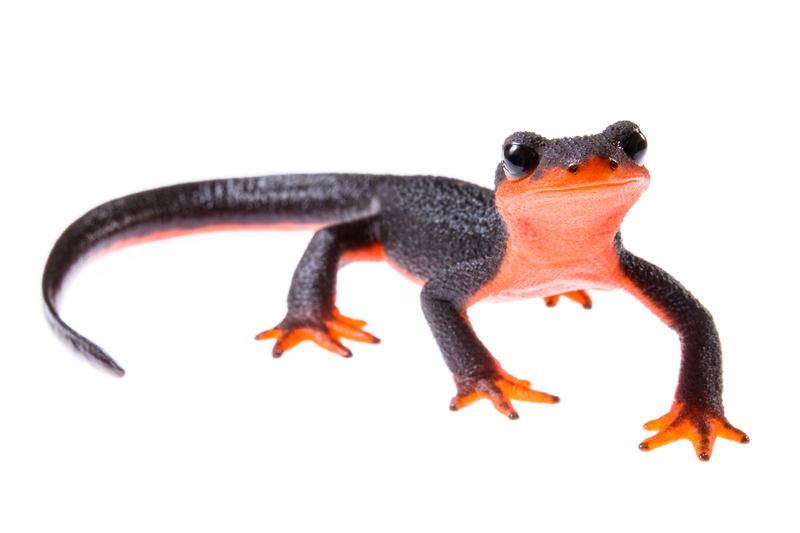 But instead of frogs, Bsal seems to prefer salamanders and newts. When an animal gets infected, the fungus invades its skin and starts eroding the cells away. And if salamanders lose skin, they’re toast. That’s because they take in water, salts and oxygen through their skin. 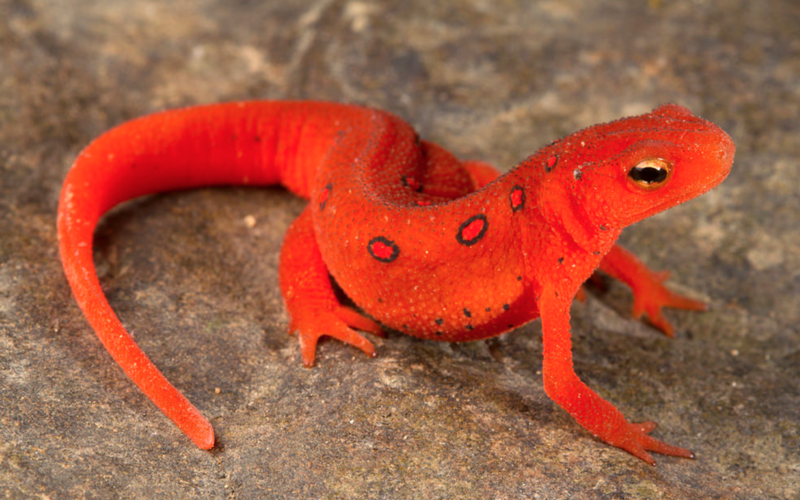 In fact, half of salamander species don’t even have lungs – they breathe through their skin. An outbreak of Bsal could be especially dangerous in North America because this is where over half of the world’s salamander species live, including almost all of the lungless species. But Yap wanted to see just how dangerous the pathogen might be here. So she mapped out where salamanders live and where the climate would be suitable for Bsal to transmit itself. She found that salamanders in southern Appalachia, the Pacific Northwest, and the Sierra Nevada will be especially vulnerable to Bsal. And alarmingly, more than 98 percent of potentially infected salamanders enter the country through five ports that are in or near these vulnerable regions. If salamanders have a low public profile, it may be because they're hard to spot in the wild. “It’s really easy to think that they don’t do anything because a lot of times you don’t even know they’re around,” says Yap. But many ecosystems in North America rely on salamanders to keep insect populations in check. They're also an important food for birds and mammals. Yap says that losing salamanders could cripple the food chain in some places. Todd is optimistic that the U.S. Fish and Wildlife Service could enact an immediate ban on salamander imports and that would help stop the spread of Bsal. “We already have policies and institutions in place here in the U.S. that we just have to activate or put to use to try to avert this problem,” he says. But he thinks it’s going to be more challenging to regulate salamander trade on a global scale. “It’s unclear who has the mandate at the global level to deal with these issues,” he says. In the meantime, Yap says that people can help stop the spread of the fungus by not buying Asian salamanders, which are the most likely to be infected. She cautions current salamander owners to not release pets into the wild. She also recommends proper disposal of wastewater and testing animals for the fungus.